When partnering with Practi-Cal you can rest assured that you are in good hands. 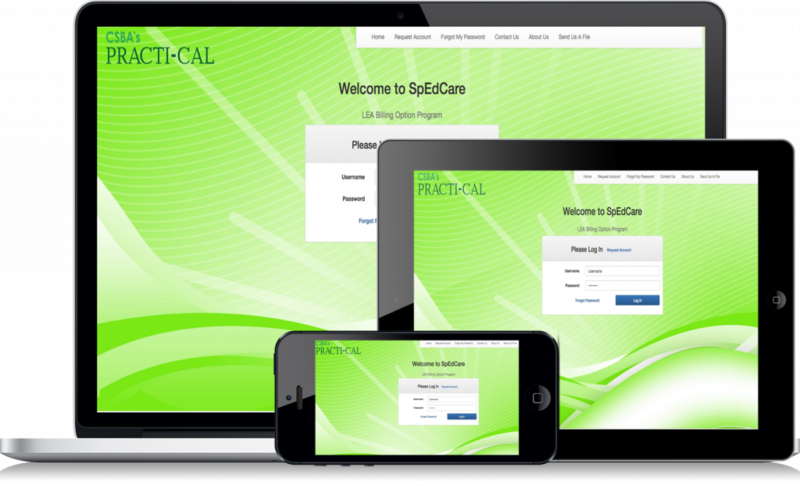 Practi-Cal makes weaving your way through California’s Medi-Cal billing process compliant, yet easy. Practi-Cal’s consultants bring years of medical, finance and regulatory experience to ensure your LEA Billing Program is a success. The MAA / RMTS Program offers a method for Local Educational Agencies (LEAs) to receive federal reimbursement through Medicaid for daily activities such as health/mental health referrals and outreach. Practi-Cal is committed to providing you with resources and support to navigate your school-based Medi-Cal programs. Watch the video to learn more. Your LEA Billing and EHR software should be easy and compliant. That is what we built in SpEdCare. 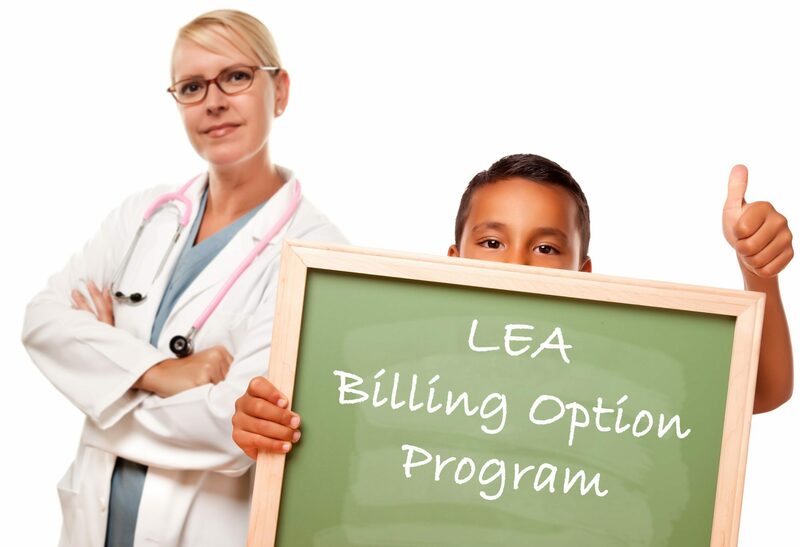 No other system offers more for your LEA Billing Option Program. SpEdCare is AB-1584 compliant and has an “A” Server Rating, which ensures your student’s data is secure. Whether you choose our Software Licensing Model or our Consultant-Driven Model, your district will have hands-on support and service from an experienced program consultant. Add in the influence of our partners at CSBA and you have a winning combination. Assist district MAA Coordinators with the day to day RMTS operations as requested. Quarterly RMTS program analysis and assist district MAA Coordinator with RMTS system requirements. Assist District lT and MAA Coordinator with LEC/LGA program requirements.